This is a very interesting CD and rare now as the 1000 pressed are sold out. 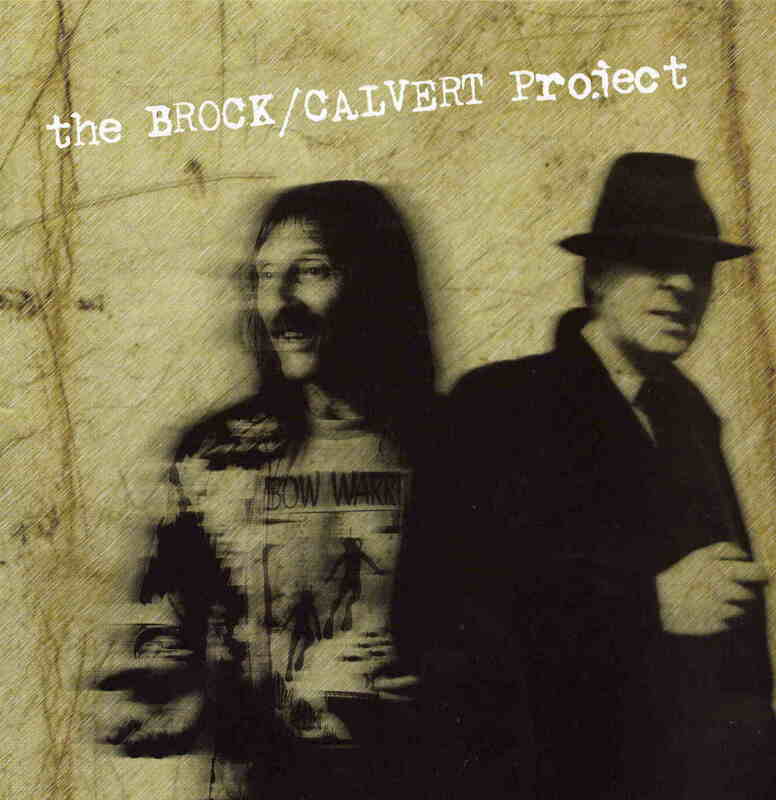 Robert Calvert, the poet and front man from Hawkwind, gave Dave Brock, the leader of Hawkwind, a cassette tape years back of poetry and it went to the family and back and in the end, with the help of current Hawkwind members, he put down some music to accompany the spoken words. The CD begins with First Landing on Medusa and is quite spaced out stuff with lots of weird sounds and no real music. The Sirens is next and has a laid back piano lounge groove and some female vocals before Calvert comes in. Lots of spacey stuff as well and Dave plays some cool delay guitar. Interesting arrangement. Ode to a Timeflower, is one that the band has been doing in recent times live with Dr. Dib’s doing the spoken words (he actually has replaced Alan Davey now in the band). The background music here though is something totally different and some poppy techno lite stuff but still spaced and psychedelic. Small Boy (The Swing) features Jason on piano and some sax playing by the synthesizer. Centigrade 232 is the first track that features the whole band with bass, drums, delay guitar and synths and has a nice laid back groove before the real space rock begins. This might be the only real rock tune on the CD. I really dislike Jason’s new age keyboard playing though and what is this rapping guy at the end?? Dance Steps is pretty spaced out and psychedelic. Cool. The Naked and Transparent Man gives thanks has quite a simple and very spaced out backing track with a slight middle eastern feel. The Cupboard is really funny. You should hear it. I won’t say more about this one. Long Time Friend features Dave singing and it is a quite nice spacey track like something that would be on one of Dave’s recent solo CDs. Letter of Complain to the Council and Locked In are listed as separate tracks on the CD but are actually one. This is a very laid back piece of music, simple and spacey. Some Sketches of a Hand ends this quite interesting and experimental CD.